Now that the warmer weather is (almost) here, it’s time to switch up your manicure. 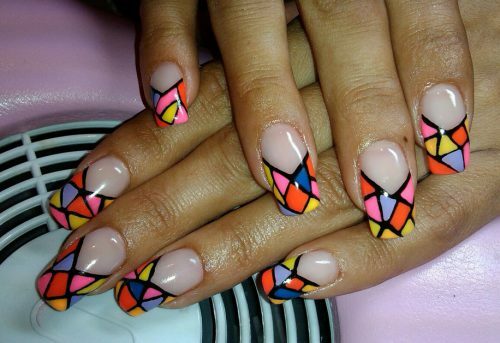 Now that 2011 is coming to a close, it’s time to review the year in terms of nail fashion. Who Says You Gotta Wear One Shade Of Nail Polish? 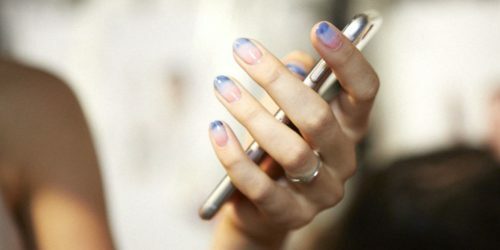 The best beauty trends let you have it all, and that’s certainly the case with some of this summer’s hottest nail polish styles. Two-toned, color-blocked and wacky French tips like you’ve never seen before are all teaming up to make this season one of the hottest nail-biting adventures yet.